Members of Narcotics Control Department arrested an alleged Yaba trader along with 20,000 Yaba tablets from Moizyar Tek area under Karnaphuli thana of Chittagong early Saturday. The arrestee is Md Ismail, 34, son of Nazir Ahmmed of Nasorpara area in Teknaf upazila of Cox's Bazar district, UNB reports. 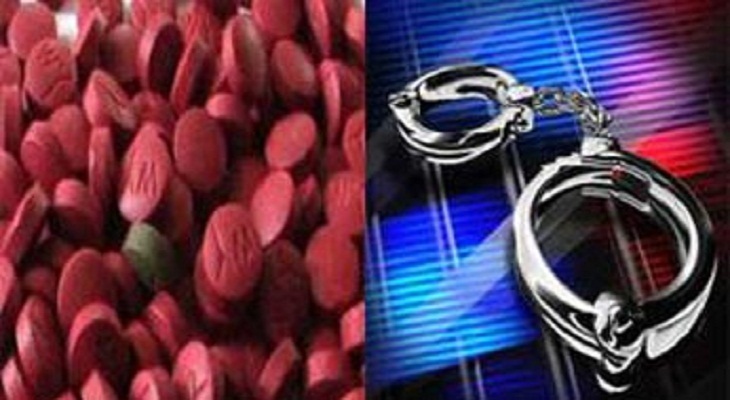 Shamim Ahmmed, deputy-director of Narcotics Control Department(Chittagong metropolitan region), said on secret information, a team raided a bus of 'Unique Paribahan' and arrested Ismail along with the Yaba tablets worth Tk 40 lakh.